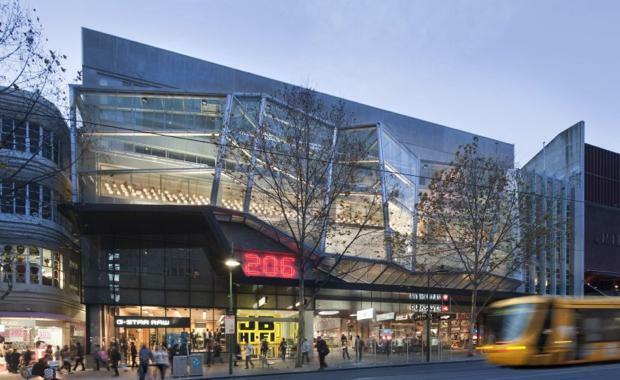 Singapore's Hiap Hoe has announced that it has sold a mixed-use property in Melbourne's CBD for $118.3 million. The listed developer sold the five-level property at 206 Bourke Street to super fund investor ISPT. It had previously purchased the property two years ago for $105 million. The property offers a land area of 3,144sqm and a total lettable floor area of 11,922sqm. There is currently a mix of international and national tenants including G-Star, Quicksilver, JB HiFi, Regent Club, Shanghai Dynasty, Dragon Boat Restaurant and Navitas. The target date for completion of the due diligence by ISPT and negotiation and exchange of the contract of sale is 18 December 2015.